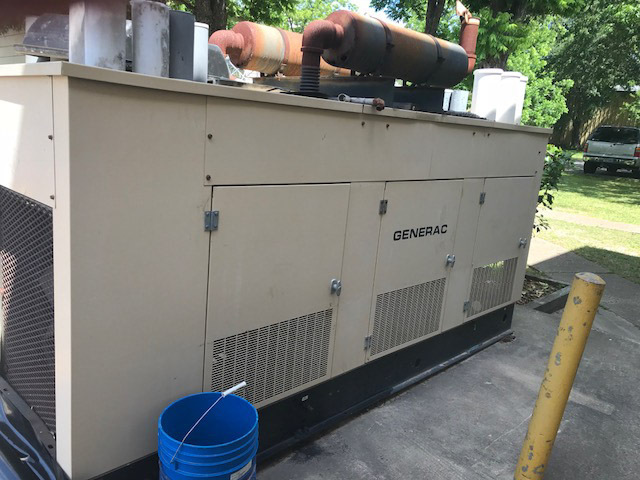 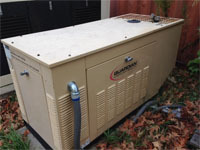 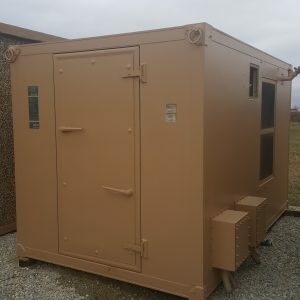 80 KW Propane Generator - UsedShelter.com - Used Telecom Shelters & Cabinets for surplus/bargain prices! 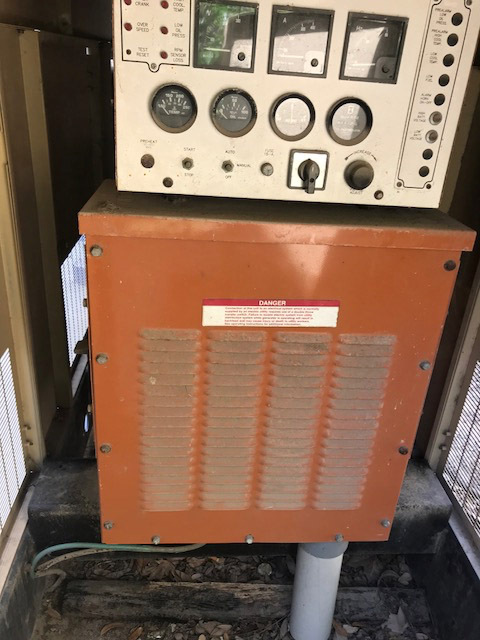 Was running perfect at time of disconnect. 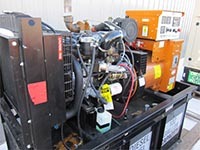 Price includes loading onto truck.